Welcome to MOLLY MAID of Park Cities, Mckinney, Frisco, Allen. Molly Maid has been serving the DFW Metroplex area for nearly 10 years. Our Dallas house cleaning services are designed to fit your needs. From bedrooms to bathrooms and more, our maids are happy to provide you with the best service in the DFW Metroplex area. Your home is important. You can always rely on our house cleaning professionals in Park Cities to keep it looking its best. We’re proud of our home cleaning services in Uptown Dallas’ neighborhoods and suburbs – including Dallas, McKinney, Allen, Frisco, and beyond. 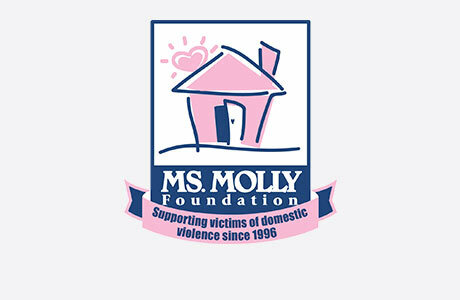 MOLLY MAID of Park Cities, Mckinney, Frisco, Allen loves contributing to the community. We make donations to Genesis Women’s Shelter, a local shelter for abused women. Call MOLLY MAID of Park Cities, Mckinney, Frisco, Allen today at (972) 607-9551 to schedule your free in-home estimate! Still have some questions about hiring a professional cleaning company for your home? Here are some of the most frequently asked questions regarding our maid services. Do I get the same team every clean? As many of our employees have school-aged children, we keep a couple of teams familiar with your home to ensure consistent quality without interruption.